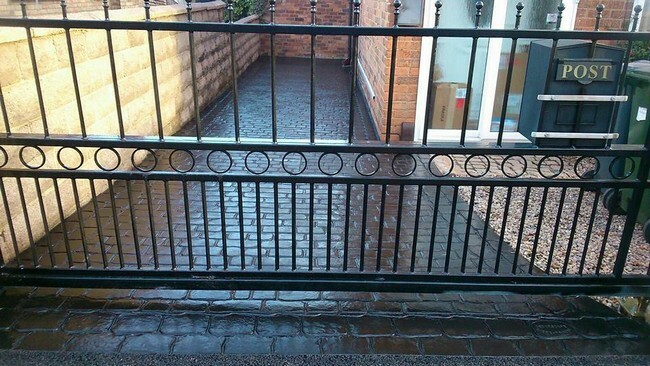 Based in Derby, the company serves both commercial and private customers in Nottingham, Swadlincote, Burton on Trent, Belper, Long Eaten and Ashbourne. A family-run business with over 12 years of trading history, Cedarscape is best-placed to install for you a new driveway that's as strong as it is beautiful. When you're looking for a quality service that's competitively priced, look no further than Cedarscape. Cedarscape is renowned throughout its local area for its pattern imprinted concrete driveways. Customers are invited to choose from a wide range of decorative colours or patterns in order to choose the perfect driveway for their home. Whether your property is modern or traditional in nature, Cedarscape can help you to choose the ideal design to suit it perfectly. 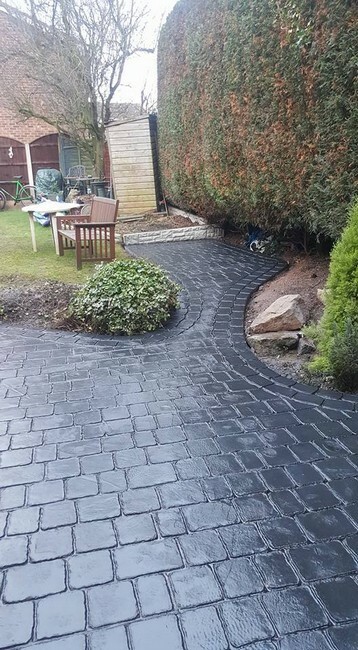 The team work with you closely to ensure that your new driveway is installed to your exact specifications and that it exceeds your high expectations. For a free no obligation quote, call the team on 01332 730989 or for further information about the company visit the website today.